Home » Language » Language Matters! Being in any healthcare environment for any reason can feel disempowering for a patient. Effective communication between healthcare professionals and patients can help build trusting relationships, improve patient outcomes and patients’ experiences. 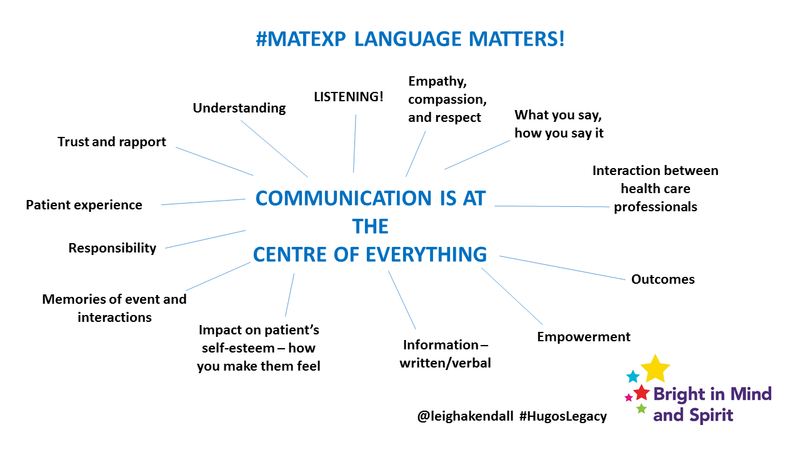 That is why I have chosen my NHS Change Day action for the #MatExp campaign to centre around language. Continue to raise awareness of the importance and impact of effective communication – verbal and written – through all appropriate channels (including my blog, on social media, engagement workshops, for instance). While healthcare communication is important in any specialty, as a result of my personal experiences my focus is on maternity and neonatal unit environments. Empower women to feed back about their experiences – positive and negative – to help health care professionals improve patient experience (part of this action includes discussing how to make the process of giving feedback easier, and meaningful). 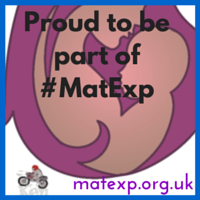 I have been proud to be involved with the #MatExp campaign for the past few months. 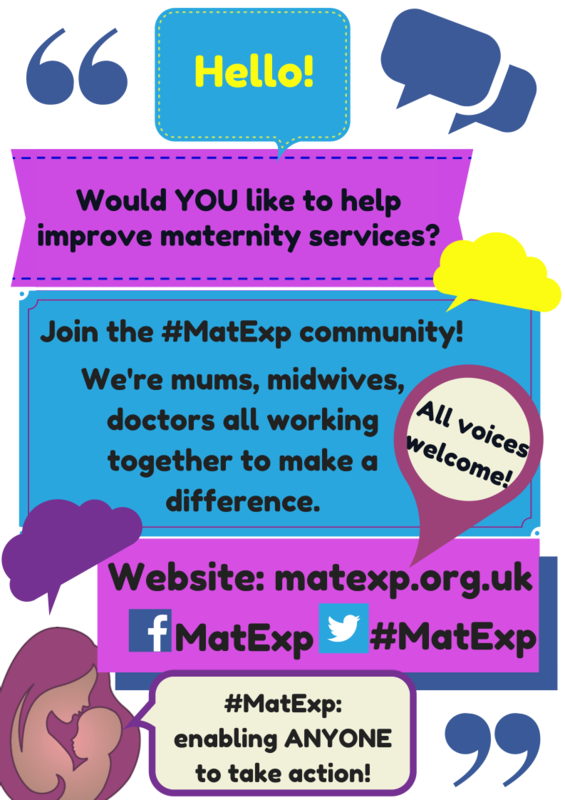 #MatExp is a campaign led by healthcare professionals and users alike, aimed at identifying and sharing best practice across the country’s maternity services. If you check out the hashtag on Twitter, you will see it has already been generating lively discussion about what needs to improve. My passion for appropriate language and effective communication stems from my years of experience as a communications professional in the NHS. This passion was enhanced as a result of my personal experiences as a patient and as a parent in 2014. For the benefit of those unfamiliar with my story, in February 2014 I was diagnosed with the rare, life-threatening pregnancy conditions HELLP syndrome and pre-eclampsia when I was just 24 weeks along. The only cure is for the baby to be born, and my son Hugo was born 16 weeks early. 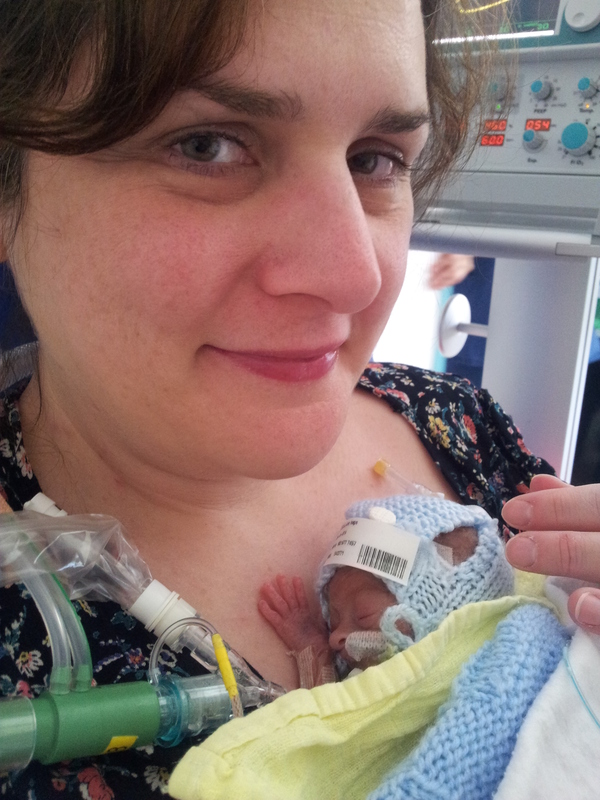 My beautiful son was too small, and premature and sadly died at the age of 35 days. Raising awareness of HELLP syndrome was the inspiration for my pledge for last year’s NHS Change Day. While nothing differently could have been done from a clinical perspective, there were several incidences where our experience could have been less stressful, and additional upset avoided if there had been better communication. That is why I set up Bright in Mind and Spirit (it is what Hugo’s name means), to raise awareness of these issues. Feedback from many other women on social media and through their own blogs reveals I am not alone in wishing for better communication in my maternity experience. These women had every kind of pregnancy and birth experience you can think of. 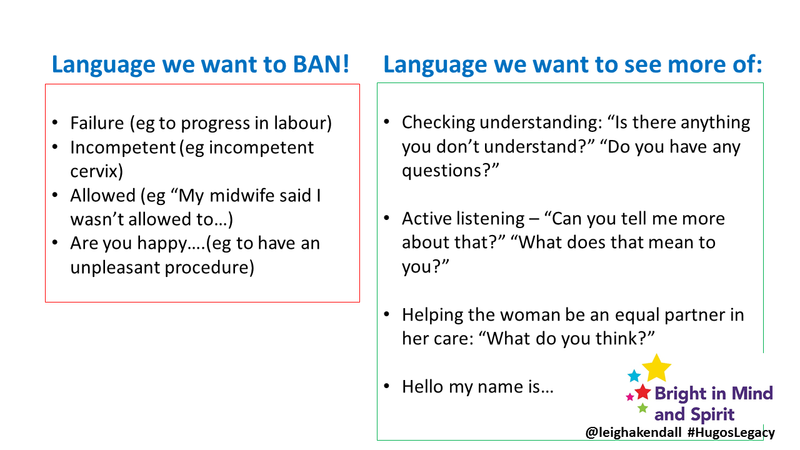 The one thing we share in common is the impact poor communication and choice of vocabulary by healthcare professionals had on our maternity experience. Language can have an enduring impact, with things that were said to women when they were giving birth to their babies staying with them many years later. Medical jargon can be confusing and bewildering. In addition, some terms may impact a woman’s self-esteem. Terms like ‘failure to progress’ and ‘incompetent cervix’ might be perfectly proper medical terms, not intended to be personal. But think about it for a moment: these terms describe a woman’s physiology. Women therefore cannot help but take personally such terms. 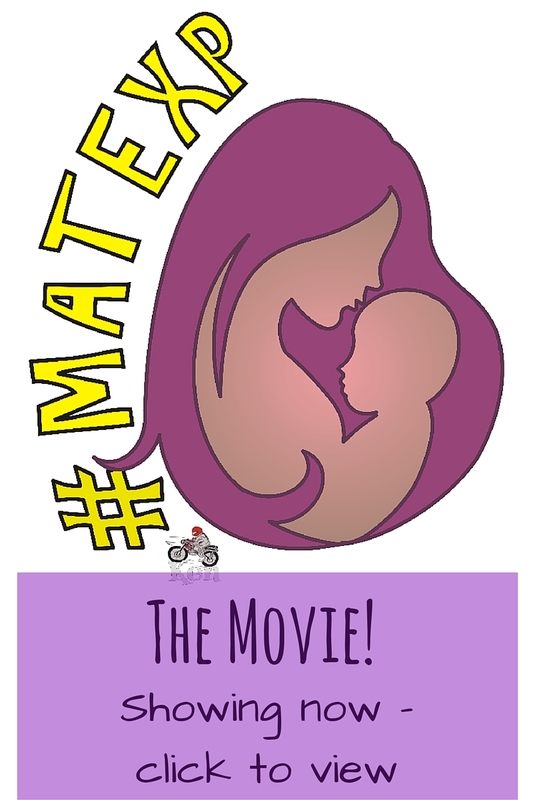 In the context of pregnancy, where expectant mothers want to do everything possible to protect their babies, such words can inadvertently convey a sense of blame, leading the woman to feel she a failure or incompetent, rather than elements of her physiology that are beyond her control. The words and terms in this column can make a woman feel like she is not in control of her body, her care, or decisions that are made. A bit of a walking womb. Doesn’t sound very nice, does it? The examples given in the ‘language we want to see more of’ column outlines some simple ways to help a woman feel more in control of her body, an equal partner in her care, and involved in decisions. Sounds much better, doesn’t it? Healthcare professionals of all disciplines need to reflect that each patient is an individual, with their own experiences, values, hopes and fears. 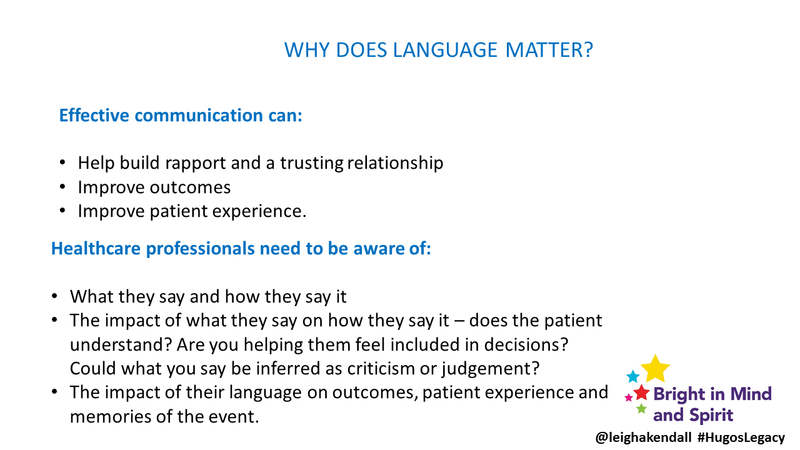 There is so much discussion around language in maternity services. For instance, women have raised points about choice (some women have little choice about how or where they give birth, for a variety of reasons); risk (which sounds scary – often it means only ‘possibility’); and ‘normal’ birth (the notion that there is a ‘right’ way or place to give birth). The vocabulary we use to describe birth is crucial for helping women feel equal and empowered. It could also help remove the polarisation of views between ‘normal’ birth always being best, interventions always being harmful, and take some of the fear out of the delivery room. Empowering women to feed back about their experiences is the second part of my action. Healthcare professionals may not always be able to recognise that experience needs to be improved, unless they receive feedback. The problem is, the traditional feedback processes can often be onerous, stressful and result in unsatisfactory results for the complainant. The NHS complaints process is complex, for many reasons, and can include cases of straightforward feedback to serious incident investigations and everything in between. The whys and wherefores of the complexity of the process is not a topic for this post. However, there are some simple considerations individual providers can implement to help the complainant feel like they have been listened to, been taken seriously and that they matter. My personal experience of the complaints process from a hospital, a GP practice, and a mental health provider is the opposite. More stress and upset was caused by written responses that were impersonal, formulaic, and failed to acknowledge the impact the experiences had on me. The tone of the letters felt like board reports, and that the response had to be written so it could be added to a chart. People composing these responses need to take a step back and appreciate that while there are statutory points to be made, facts to be stated, the recipient is a human being with feelings that do not fit into a chart. 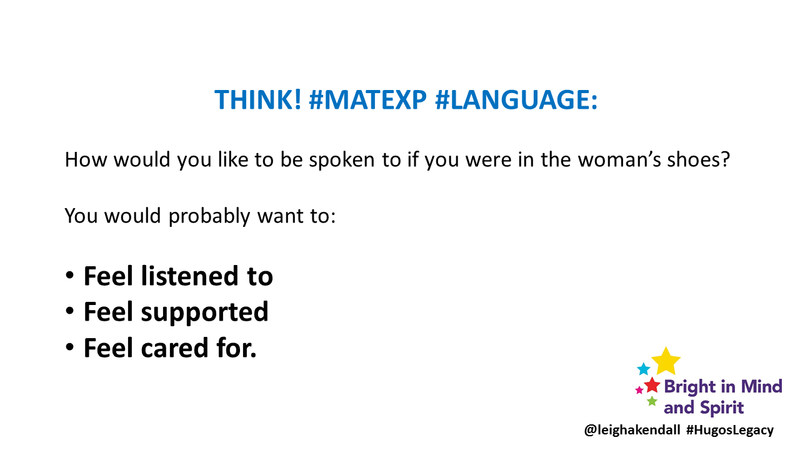 Think about the language of the letter and how things are phrased to help the complainant feel like they have been listened to, been taken seriously, and that they matter. Where appropriate, also advise the complainant of actions that are being taken as a result so they can be assured taking the effort to give feedback was worth it. It is difficult to write this post without some reference to the Kirkup Report. There is so much I could write about it, but this post from Birthrights provides a useful insight into the impact that communication had on the care of women and babies at Morecambe Bay – with tragic results. Improving language and communication will take time, and a shift in culture. In many cases there are no easy answers. However, recent social media discussions (with midwives, obstetricians, professionals from other specialties, as well as other users) about language have been heartening. It is heartening because the discussions between healthcare professionals and users have happened, and on such a public forum. It is heartening to see language being thought of, and the link between communication, outcomes, and patient experience being recognised. The main point to remember about communication in healthcare is to consider how you would like to be treated yourself. You’re likely to want to be treated with compassion, empathy and respect, aren’t you?